Portage Bay Solutions recently completed a FileMaker Go for iPhone application integrated with a standard FileMaker database for Express Transport Services, a medical delivery company. 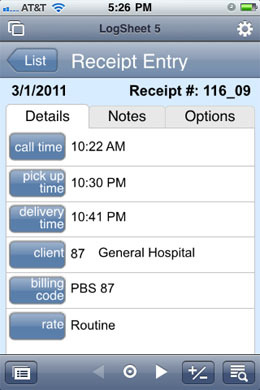 Drivers record delivery statistics using the new iPhone application, entering their receipts on an offline copy of the database stored directly on each driver’s iPhone. Using FileMaker Go’s design functionalities, we created an easy-to- read functional interface that supplies the drivers with the information needed to enter receipts. 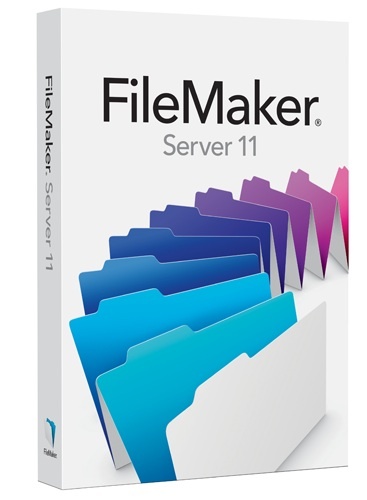 At the end of each week, the data from each iPhone gets imported into the standard FileMaker database, where reporting is performed. This new tool helps to eliminate double data entry by allowing users to enter the information right on the spot! 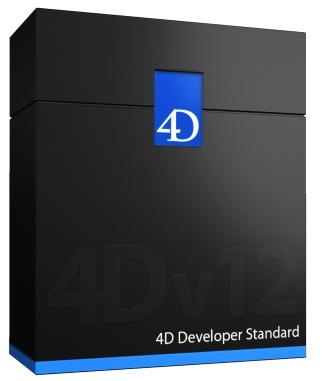 • Cross-platform printing to PDF - Separate PDF print drivers are no longer needed. • Rich text formatting in text field - use different fonts and styles in text fields during data entry. We’d like to welcome Kittitas and Richland school districts to the family of districts in Washington that use our FileMaker special education application, E-Com for Special Education. With these two new districts, we have 35 districts in Washington state using E-Com to manage special ed student information for over 13,000 special ed kids. Smart phones are great devices, I know mine has become an indispensable component of my work day. in addition to my phone, I also routinely use a tablet device, mobile wifi modem, tablet, and laptop. All this electronic gear is underpowered by today's battery technology, in my opinion. Fortunately, there are many options for spare battery packs. I just recently purchased a compact external battery that will power any device that can charge via USB. It should extend the 3 hours of use I get from the mobile hotspot to a full day, or approximately double the time I can use the phone. Not a bad deal for $41.95. I purchased this one from Amazon, but it was only one of dozens available in different sizes and capacities. Portage Bay Solutions is a database development firm in Seattle and Austin, where we've been working with organizations of all sizes for almost 20 years. We specialize in answering and returning calls promptly, staying within budget, and providing top notch support to our clients during all phases of the development process.